As managing director of Wall Street Access, the financial services organization founded by his father Denis Kelleher, Sean has helped guide the firm through successful ventures in online brokerage, institutional research and trading and asset management. 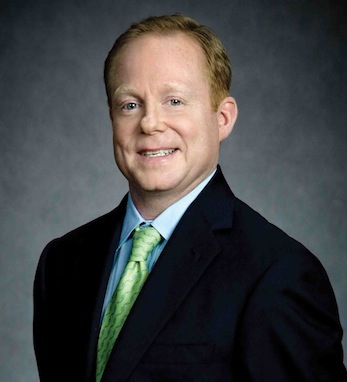 In 1992, Sean joined the firm as a clerk and now manages a team of more than 50 analysts, traders and salespeople. A graduate of Wagner College, Sean now serves on the college’s alumni board and finance committee. He also serves as co-chairman of the Staten Island Film Festival, is co-founder of the Gerry Red Wilson Foundation to support spinal meningitis research, and is a member of the Board of Directors for Camp Good Grief of Staten Island and the Staten Island Zoo. Sean, who spent the summers of his youth in Ireland, working the bog, says the catalysts behind his love for Irish culture are his family and playing Gaelic football in his father’s village in County Kerry. He lives on Staten Island, New York with his wife Wendy and their three children, Maggie, Jack and Denis.